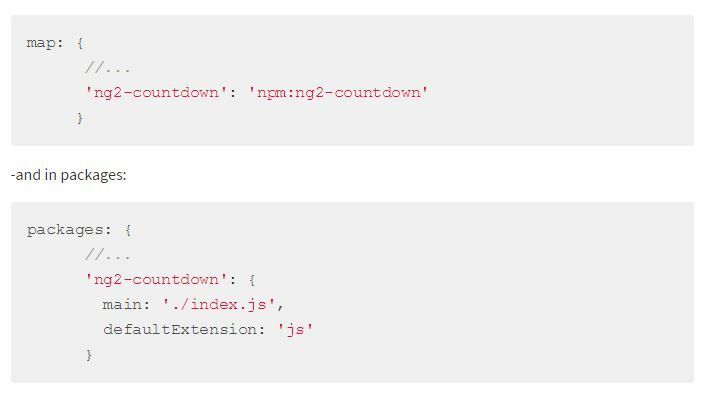 Tick tock tick tock wakey wakey it’s time to find some time for our Angular 2 Timers Countdowns Clocks! Ok puns asides just check them out below. And leave a comment if it helped you solve the time space continuum. A simple timer service for Angular 2, base on RxJS. This is Part 1 for creating a ‘Simple Timer using Angular 2 & RxJS’. Want a simple countdown timer for your Ionic 2 app? Here’s a quick one I made. It’s not fancy, but it works and does the job it needs to do for my app. A simple timer service for Angular 2, base on RxJS. Name/ID(string) base API. RxJS object not exposed. 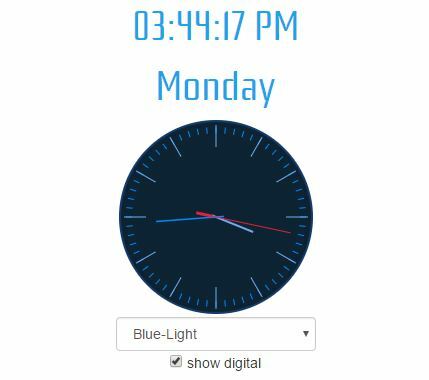 This repository contains native AngularJS directives to render a clock face. 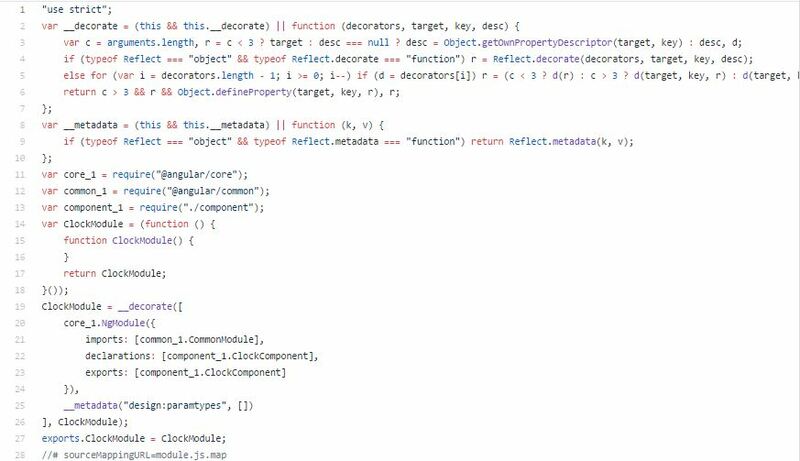 It was determined a proper extendible API needed to be written to create any kind of clock or counter (and the flip effect is just cool). In this tutorial, first we will create a pomodoro timer using Angular 1. 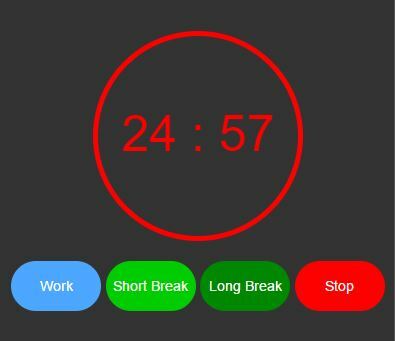 Then, we will re-create the same pomodoro timer using Angular 2. Angular2 contdown is complatible with latest release of angular 2.x.x.